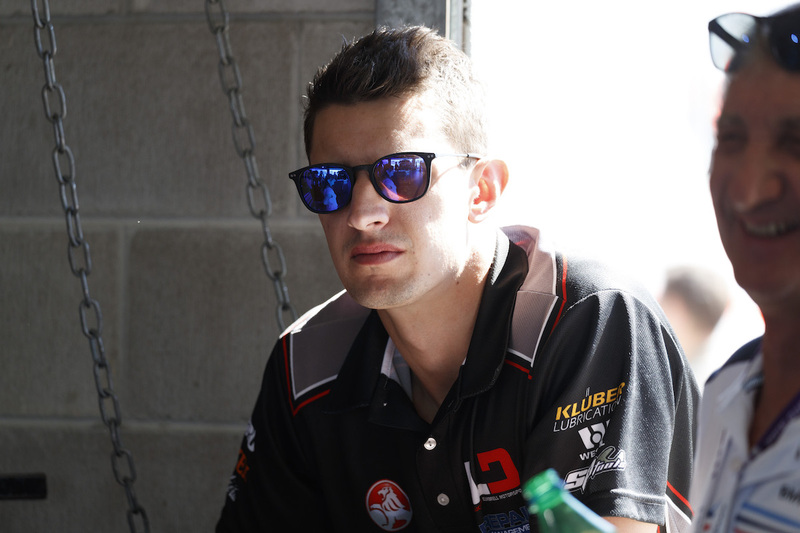 Nick Percat is focused on staying on the Supercars grid next year, after team boss Lucas Dumbrell’s admission he may not be able to offer the Bathurst winner a deal for next season. Dumbrell told supercars.com last month he wasn’t in a position to offer Percat a renewal and that his driver was “more than welcome” to speak to others teams. Percat confirmed he is on the lookout for a new home, amidst his second season with his current team boss and friend. “I’m definitely talking to other teams,” Percat told supercars.com. Silly season talk kicked back into overdrive at the weekend at Sydney Motorsport Park in the wake of news Holden was pulling its sponsorship from the Holden Racing Team, which has both drivers James Courtney and Garth Tander out of contract at the end of the year. While he’s up against other big names, Percat believes there are still good options out there, even raising Walkinshaw – his old home in 2014 and for years as a co-driver – as a possibility. Percat has been heavily linked to a shift to Brad Jones Racing for next year. Percat has the results to back up his talent having won Bathurst in 2011 as a co-driver and finished on the podium there in his first year as a full-time driver, as well as winning the Clipsal 500 this year in atrocious weather. “There’s definitely opportunities,” he said. 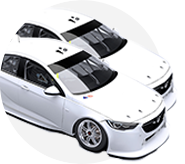 “Walkinshaw Racing, I don’t know what they’re up to; Erebus have got two good cars; GRM, I don’t know what’s there either – so there’s obviously three decent seats around. “There’s a few good guys floating around with Scotty Pye in a similar position, I’ve just got to try and land the best spot. After good performances at the enduros last year, Percat and his team’s focus has been on improvement, with his car having a refurb at Garry Rogers Motorsport before SMSP to ensure it’s at its best for the enduros. 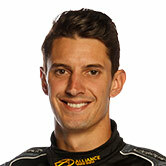 “We’ve been focusing on trying to get some reliability with the cars, a bit more speed,” Percat said. “We had the rear of it fixed … part of the chassis broke at Townsville so we didn’t get time to repair it, so we’ve finally got it back. The car felt normal again here, which was positive. News came in the week that Percat will now pair with ex-Supercars full-timer Cameron McConville, with original signing Oliver Gavin facing two date clashes for the three endurance race meetings. A positive for Percat is the continuity – and he never received a penalty from McConville when he was the Driving Standards Observer, either. “Cam’s definitely very experienced, which makes it easy. “With Olly not being able to do Gold Coast as well as Sandown, that was a no brainer he wouldn’t be able to attend. It’s disappointing because we’ve shared some really good results together, so I’ll definitely be looking to have him back if he’s available in following years.